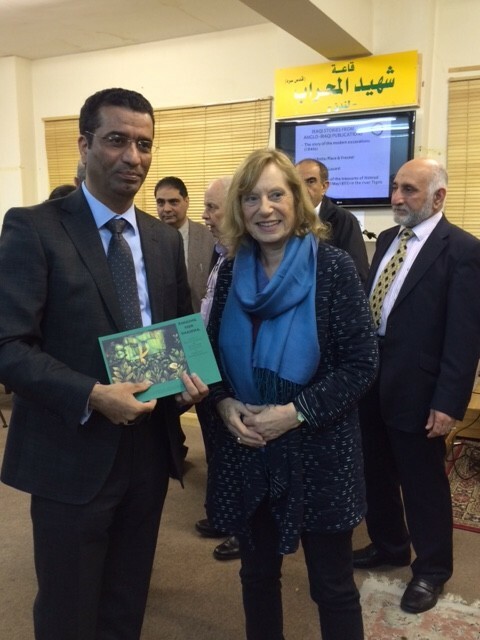 On 23rd January, MSt tutor Jenny Lewis was a guest speaker at the the opening of the new Anglo-Iraqi Studies Centre (AISC) in London. 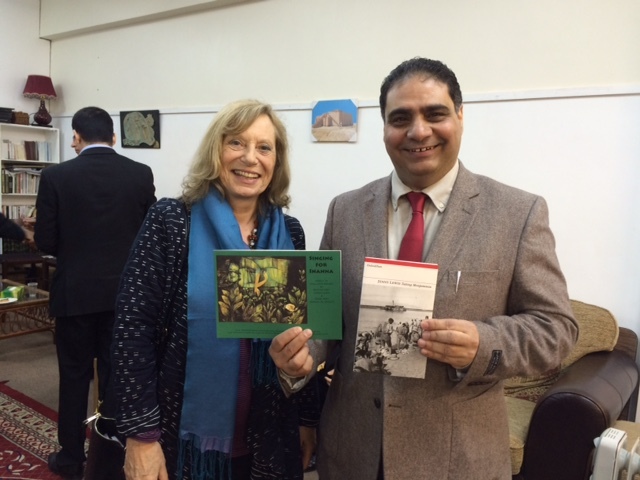 The AISC collection of over 2,000 books in English about Iraqi history and culture, includes several rare books and some by Freya Stark and Gertrude Bell. Jenny will also be giving a talk and seminar at the centre on 19 March about her Mesopotamian connections and researches. 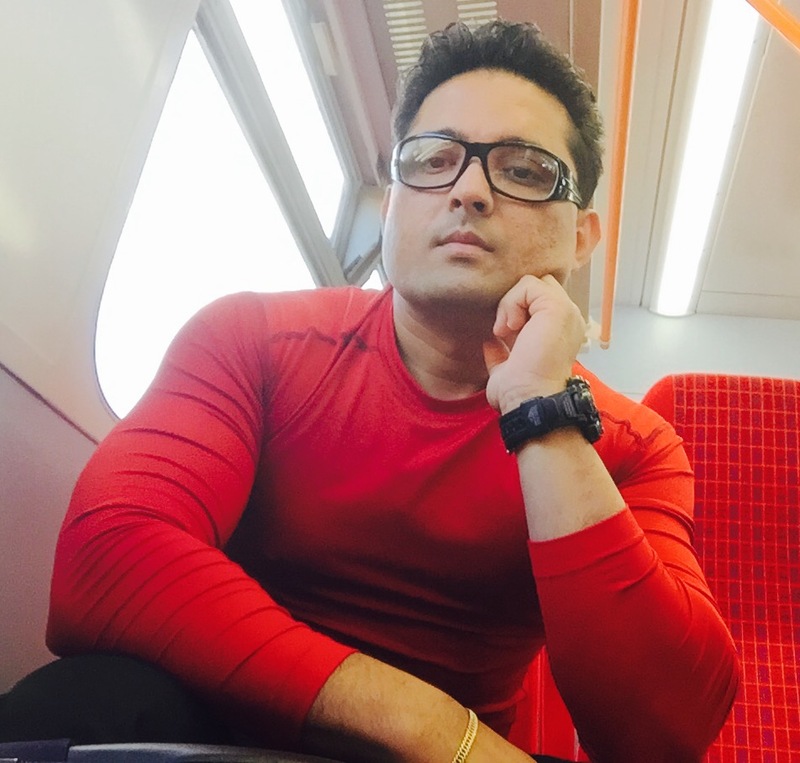 MSt alumnus Nabin Chhetri’s collection of poetry, Bini will be published by Red Mountain Press at the end of 2016. Bini is a collection of 46 poems, many award winning, that reflect on the themes of memory and individual’s relation with the place. MSt tutor Eileen Horne article, entitled “George Moore, Zola and their publisher sacrificed on altar of Victorian prudery” is in the Irish Times. For more information, see the Gresham House website. MSt tutor Nicoletta Demetriou’s project, “The Cypriot Fiddler” has been profiled on the British Academy’s blog. For more on the project, visit the Cypriot Fiddler Facebook page.